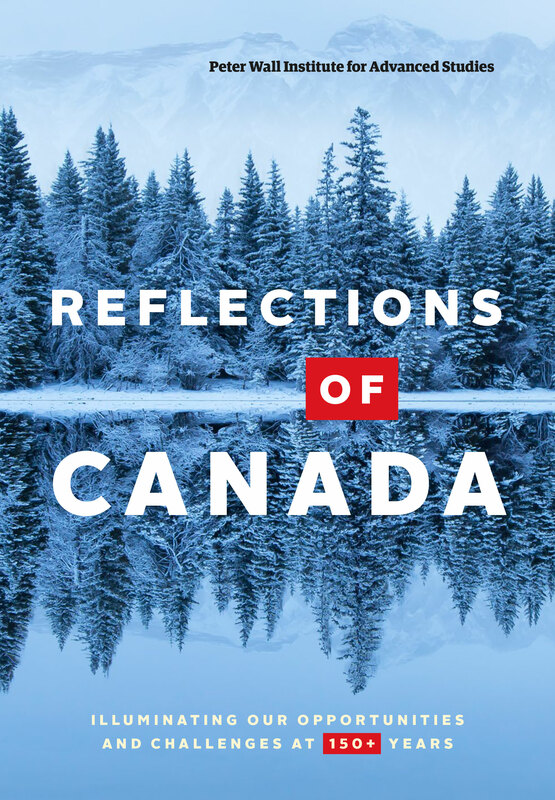 To mark the sesquicentennial anniversary of Canada’s Confederation, the Peter Wall Institute is releasing, on June 23, the book Reflections of Canada: Illuminating our Biggest Possibilities and Challenges at 150 Years. It is a provocative essay collection where leading writers, researchers, and public intellectuals peer into the country’s future within their individual areas of expertise. And, who better than the Sea Around Us Principal Investigator, Daniel Pauly; the Nereus Program Science Director, William Cheung; and OceanCanada‘s Director, Rashid Sumaila, to talk about what the upcoming years might look like for Canada’s fisheries? 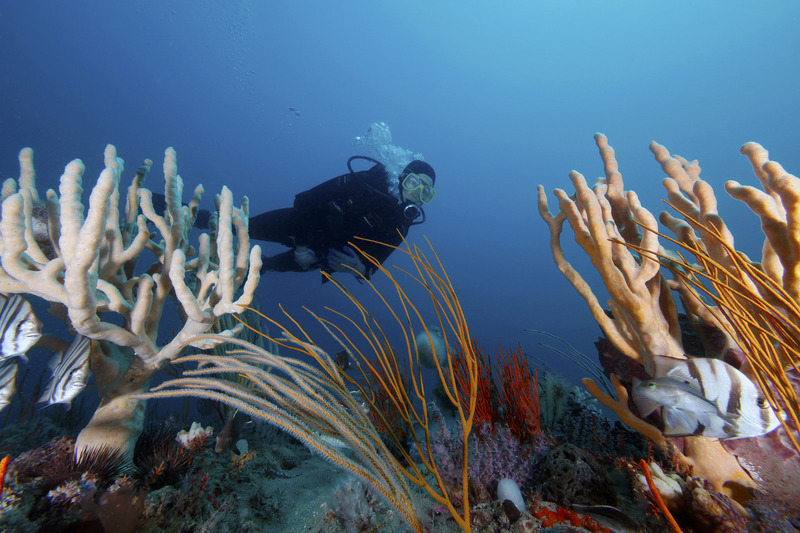 Gray’s Reef National Marine Sanctuary. Photo by NOAA’s National Ocean Service, Flickr. Highly protected marine reserves can help mitigate against the impacts of climate change, a study by a team of international scientists has concluded. 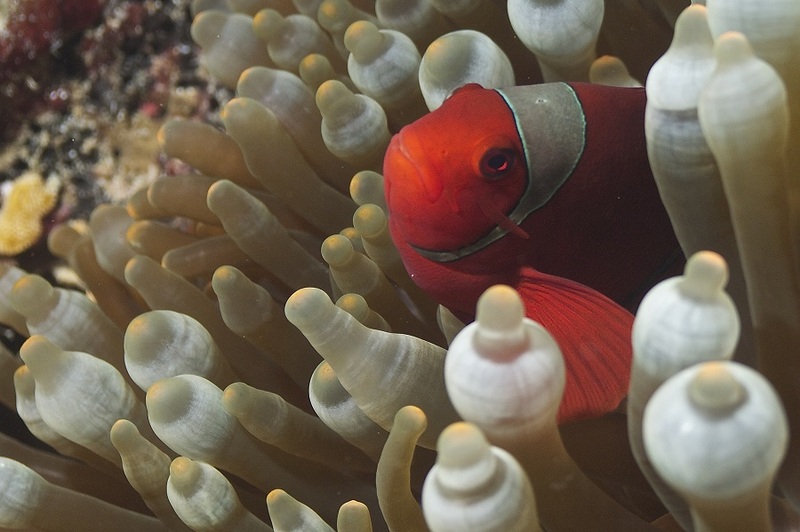 Scientists say reserves can help marine ecosystems counter fight five key impacts of climate change: ocean acidification; sea-level rise; increased intensity of storms; shifts in species distribution, and decreased productivity and oxygen availability. Photo by Elias Levy, Flickr. Yes, the 6th Extinction is underway, and we are going to lose quite a bit of the Earth’s biodiversity, both terrestrial and marine, because of our agriculture, our fisheries, and because there are so many of us. But we should try to minimize the loss, using all the tools at our disposal. One of these tools is slowing down, or even reversing, the rate at which we expand into and thus transform and ultimately destroy natural ecosystems and their biodiversity. On land, this consists of creating parks where the natural vegetative cover, notably forests, can maintain or reestablish itself, and provide habitats for animals that cannot live in landscapes shaped by agriculture. 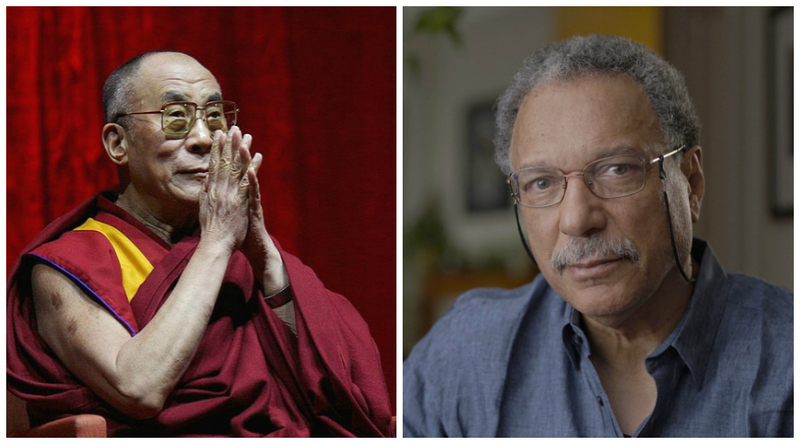 On March 17, I met the Dalai Lama for a brief moment, following a long keynote speech he gave at a conference on ‘Buddhism in the 21st Century’, held in Lalanda, in the Indian State of Bihar. It was not that I had suddenly given up on my freedom from religion. Rather, when I was invited to participate in this conference – along with a few western scientists involved in environmental conservation and animal welfare – I did not find any good reason why I should not accept, given that Buddhism appears to be the rare faith that does not require you to check your knowledge of physics, biology and history, as well common sense at the door. As we mentioned in a previous blog post, Dyhia Belhabib, Program Manager-Fisheries for Ecotrust Canada and a West Africa advisor to the Sea Around Us, and Sarah Popov, a research assistant at the Sea Around Us, were invited to Senegal by the MAVA Foundation with the aim of meeting a range of fisheries stakeholders and addressing the main challenges the subregion’s fishing sector is facing. 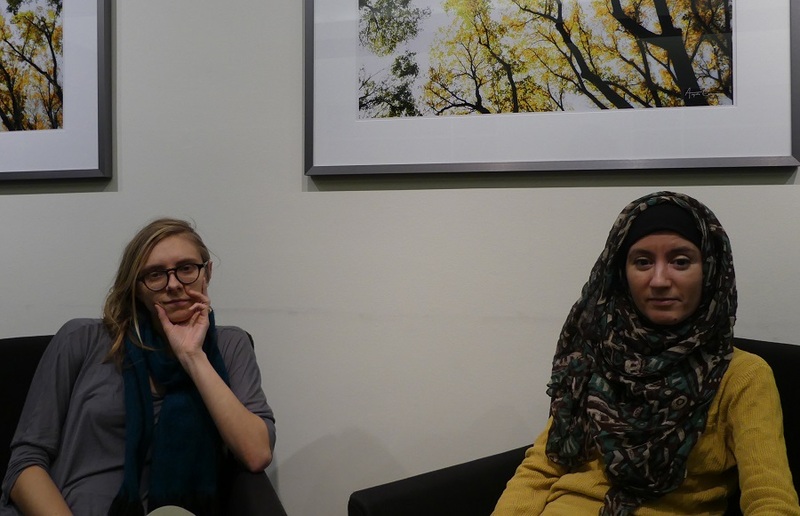 The pair left Vancouver on February 19, 2017 with their hopes high and a scheduled packed with workshops and community engagement activities. However, it took them almost twice the estimated time to arrive in Senegal for their week-long stay.